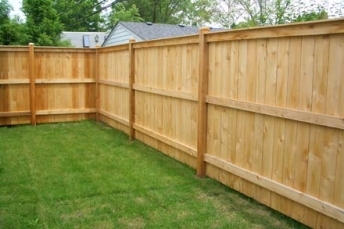 Looking to build a new wood fence? Let us do the heavy lifting. 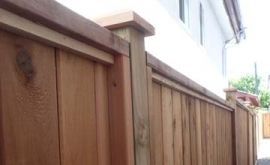 We build all types of wood fences and gates for residential and commercial customers. Each type may serve one or more application. 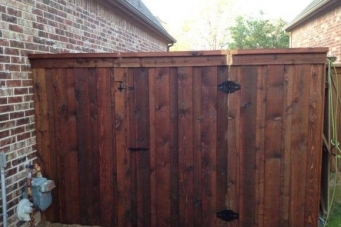 Whatever your reason to have a wood fence or gate built, we have the knowledge, reputation, service and craftsmanship to get the job done right the first time. options. We really believe that being a great company is much better than being a big company. This enables us to keep our production costs down and quality up. We use only the best quality wood to represent our company. 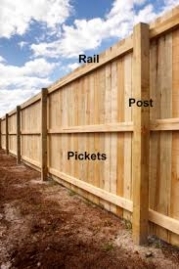 Yes this increases the cost of materials and ultimately your cost... but we build our fences to last. 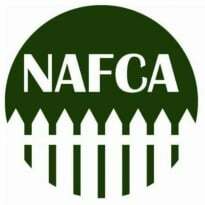 Having a quality fence that you are proud of and peace of mind knowing that you won't need to repair your fence in 10 years is priceless. 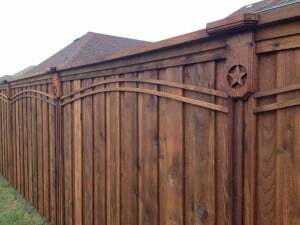 We offer excellent fence products and fence craftsmanship at most competitive prices for fence installation in Dallas, Texas and surrounding communities. We arrive at each project with the intimate understanding that this job site is your home or business, and that it is special to you. 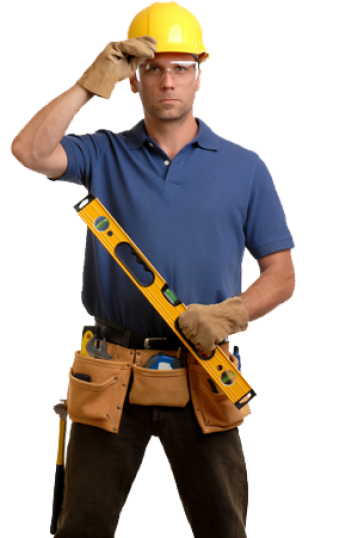 Each “legally documented” crew has a “legally documented” working foreman on the job at all times. Our office personnel regularly visit the jobs, and are always available by cell phone. You are able to call Rick (the owner) directly at any time. 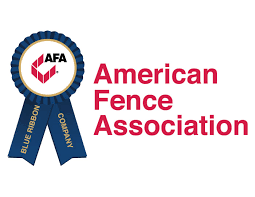 From the smallest residential fence installation to the largest commercial fence project, we’ll help you make the right buying decision that is stress-free and affordable to you. "I've just closed the deal on my new house and I couldn't be more proud of the propriety I got! My real estate agent was very helpful and turned my dream into reality. The cedar wood fence was installed early before move in date. 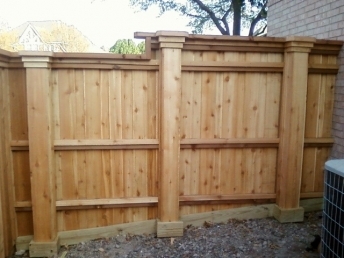 I would reccomend the team at Daystar for your fence needs. Thank you!" 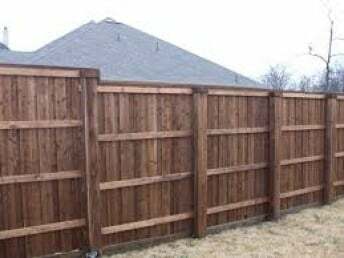 "I needed just a cedar wood fence repair for my Dallas home...Very glad that I made the decision to replace to whole fence and got a need wood fence installed. Make my house look like a completely new property. Thank a million to Rick and his guys." With tens of thousands of fencing service companies to choose from, how do you know which one will be the best for your needs?